Episode No. 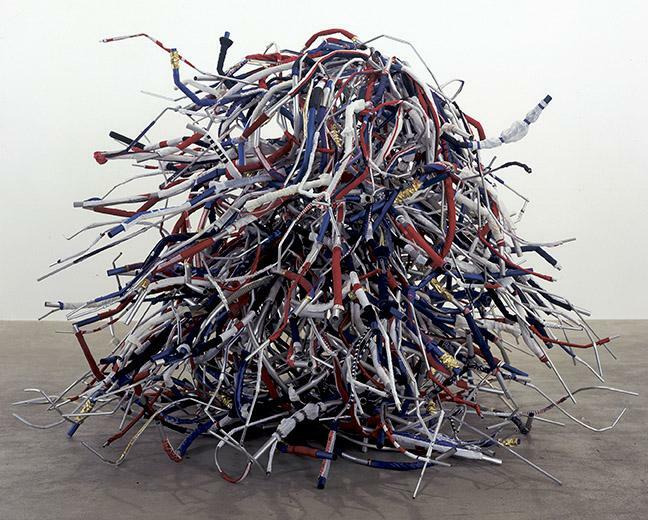 182 of The Modern Art Notes Podcast features artist Liz Larner and curator Tamara Schenkenberg. 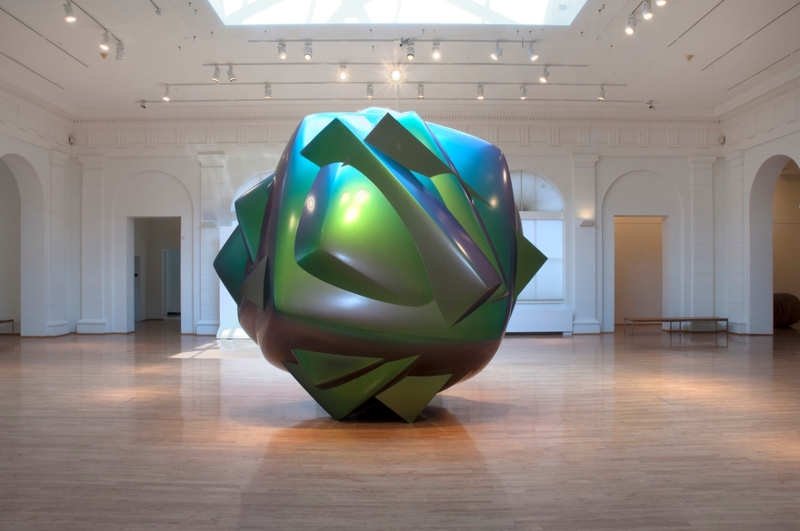 Liz Larner’s sculptures explore forms that seem rooted in the familiar — a cube, a sphere, an ‘X’ — but that push beyond the familiar to reveal the possibilities inherent in familiar shapes and spaces. 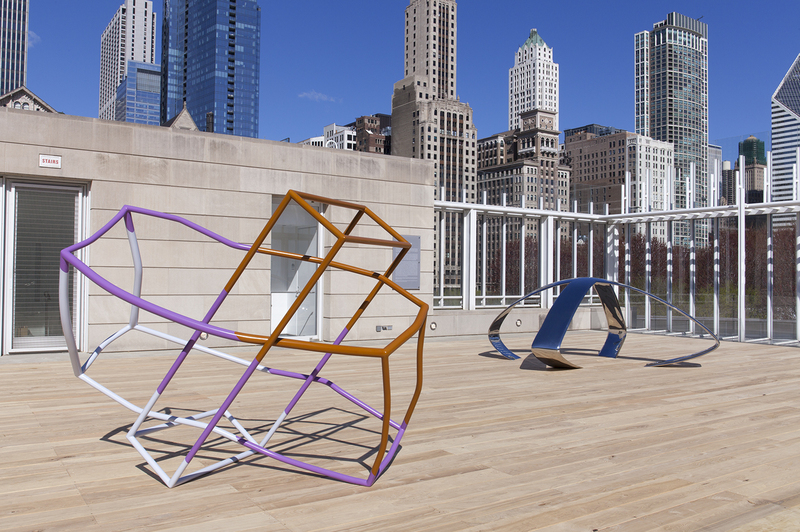 Her work will be spending the summer on the outdoor terrace at the Art Institute of Chicago. 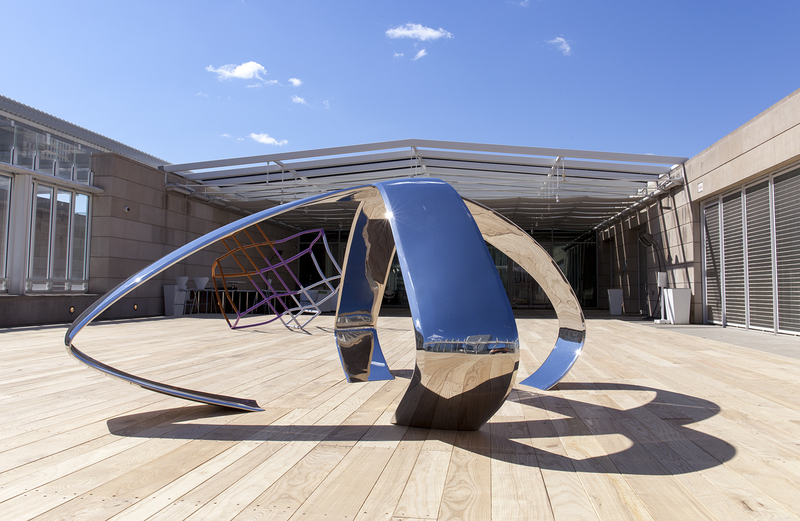 The installation will feature two of Larner’s recent works, the stainless-steel X from 2013, a work first shown at that year’s Nasher Xchange in Dallas, and the sculpture 6 (2010-11). The works will be on view on a Larner-designed wooden platform the will serve as a base for both works. The installation, which was organized by curator Lekha Waitoller, will all be at the Art Institute through September 27. 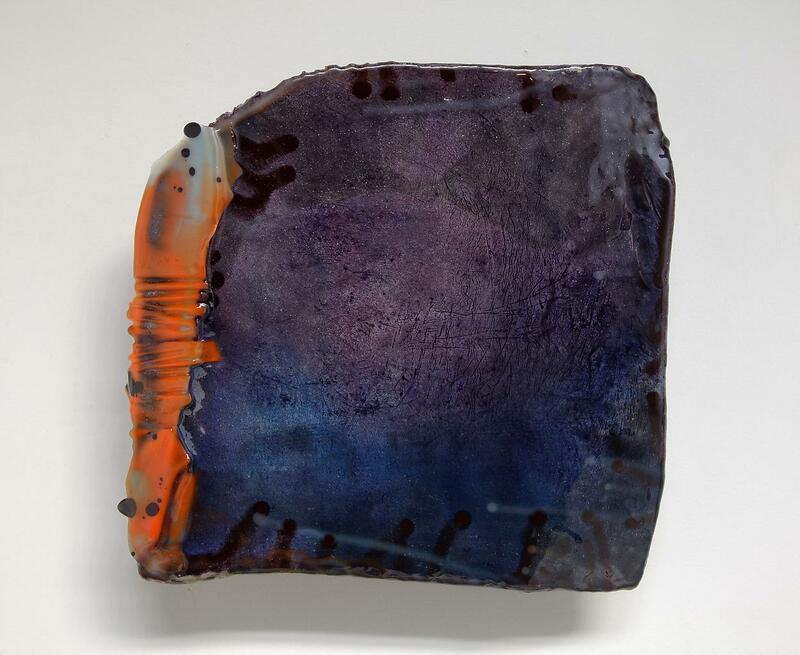 Larner was the subject of a mid-career survey at the Museum of Contemporary Art, Los Angeles, and her work has been featured in single-artist shows or installations at the Kunsthalle Basel, the Austrian Museum of Applied Arts, and the MCA Chicago. 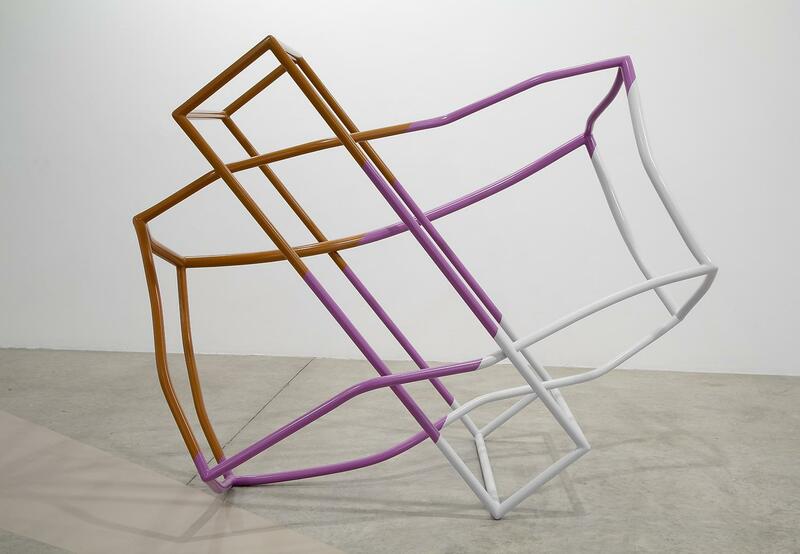 On the second segment, Pulitzer Arts Foundation curator Tamara Schenkenberg will tell us about the Fred Sandback piece she’s installing for the re-opening of the Pulitzer this weekend. 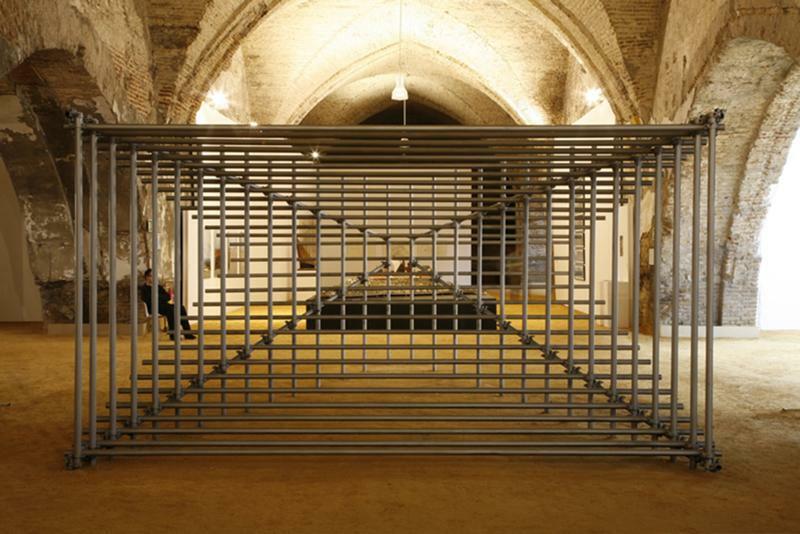 (The museum has been closed while it’s expanded its Tadao Ando-designed building.) 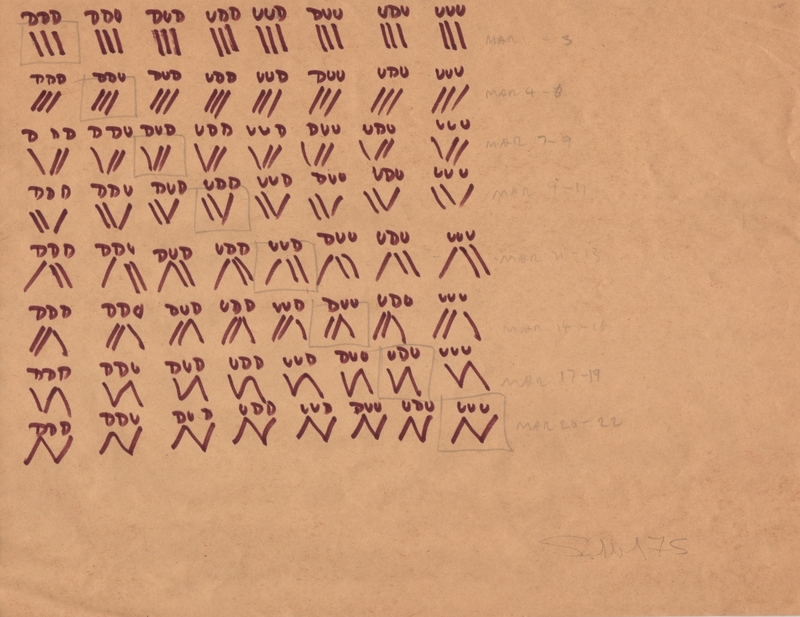 Sandback’s Untitled (64 Three-Part Pieces) will be on view at the museum through September 12. 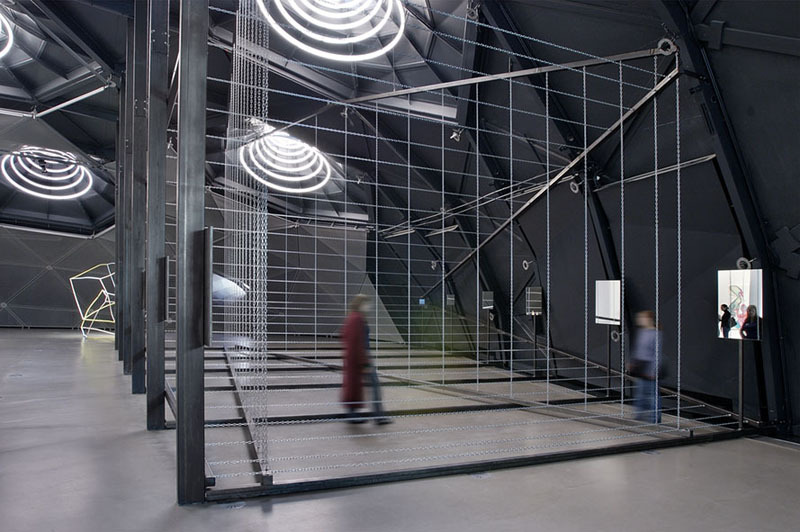 Sandback created the work, which has only been installed once, in Munich in 1975, to have 64 different possible permutations. With Sandback’s idea in mind, the Pulitzer will realize one of those permutations each week over the course of the exhibition. Air date: April 30, 2015. 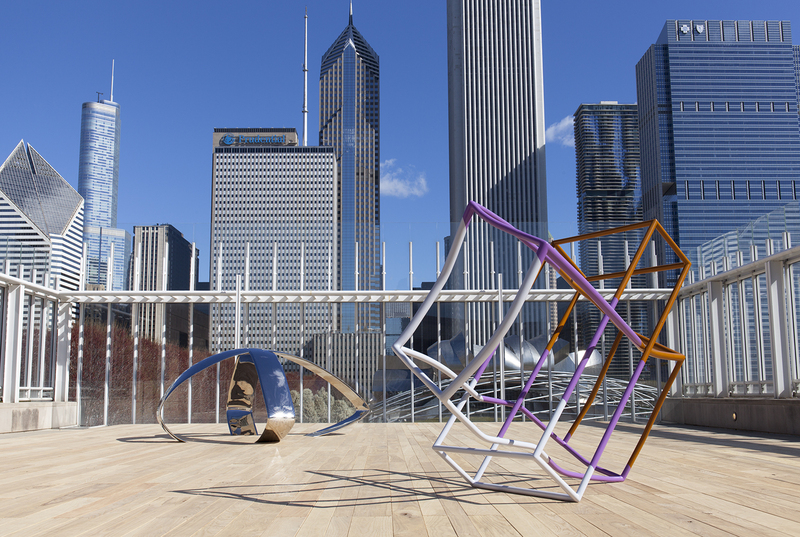 Installation view of Liz Larner, April 24, 2015–September 27, 2015 on the Bluhm Family Terrace. The Art Institute of Chicago. 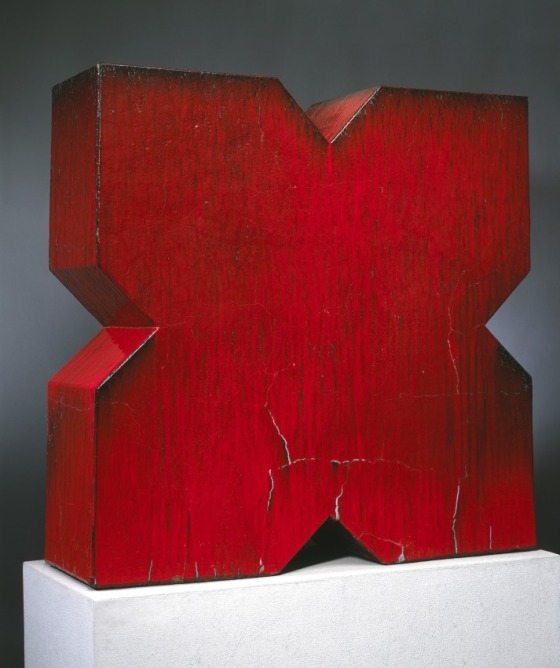 John Mason, Red X, 1966. Collection of the Los Angeles County Museum of Art. Liz Larner, Untitled [Wall], 2001. 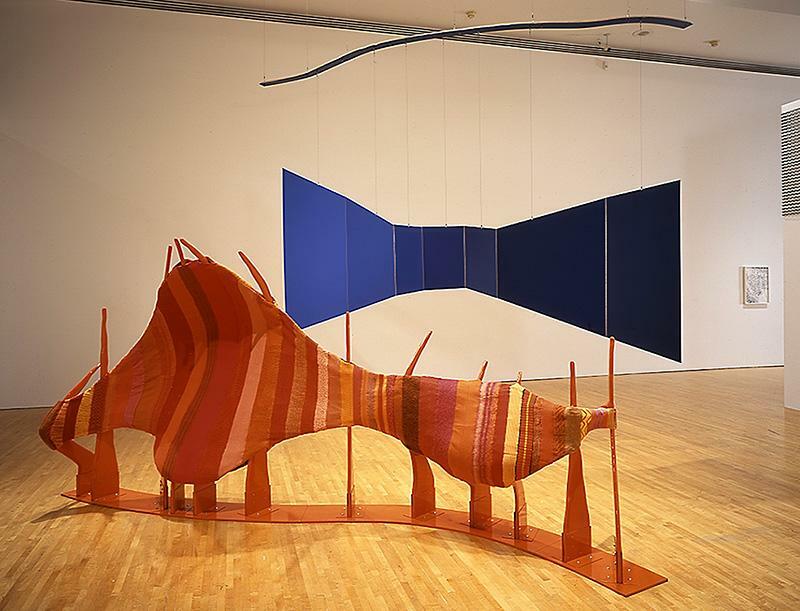 Liz Larner, Corridor [Orange/Blue], 1991. 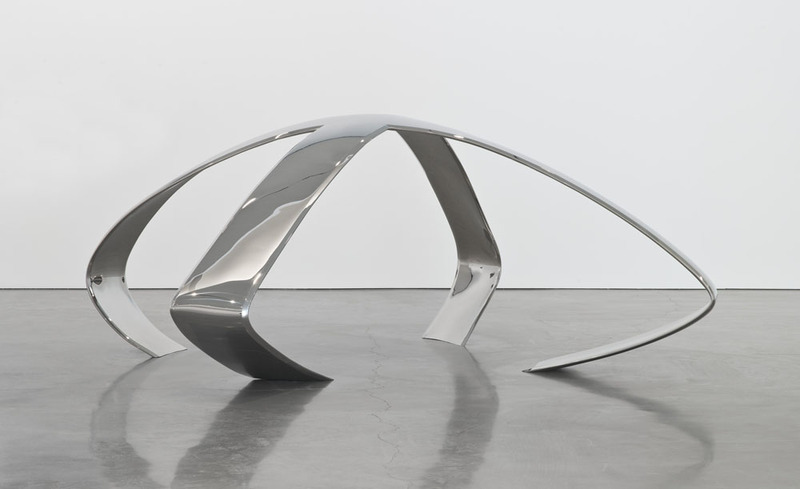 Liz Larner, Reverse Perspective, 2006. 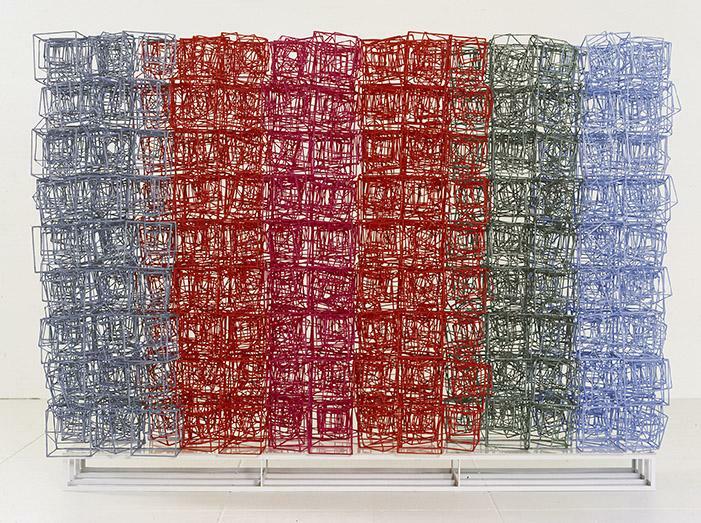 Liz Larner, Chain Perspective, Reflected, 1992. Liz Larner, 2 as 3 and Some, 1997. 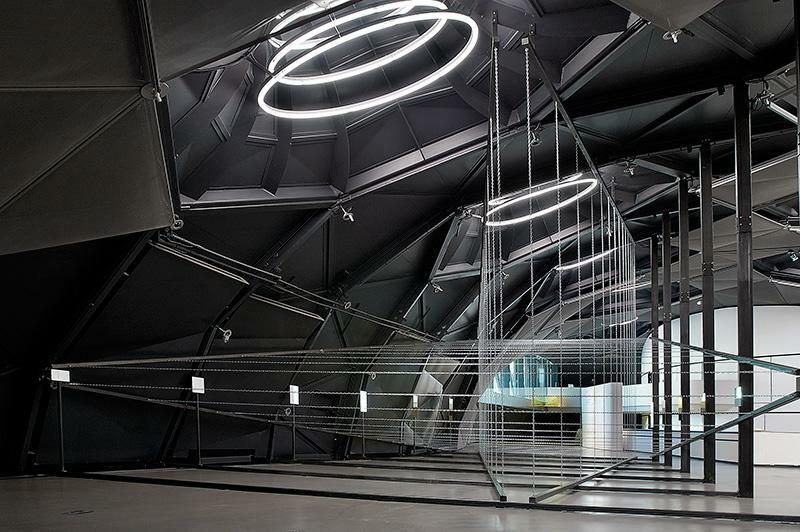 Collection of the Museum of Contemporary Art, Los Angeles. 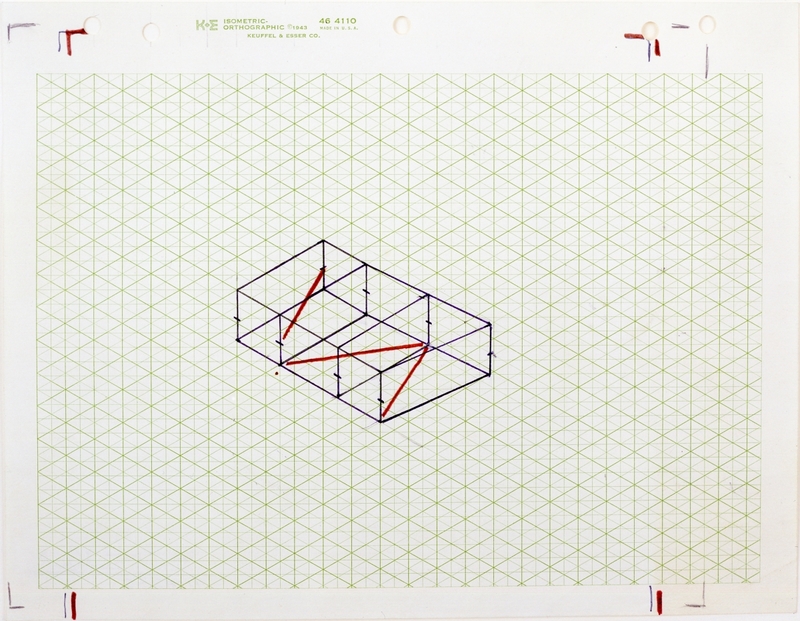 Fred Sandback, Untitled (Kunstraum Munich), 1975. 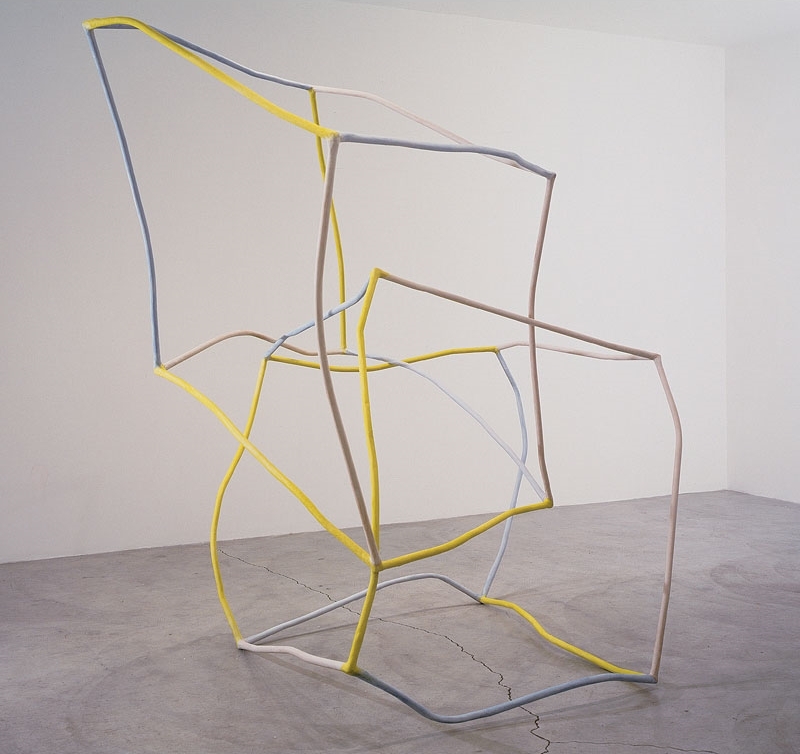 Fred Sandback, Untitled (Study for Kunstraum Munich), ca. 1975.